With over a decade of experience, our customers can expect quick service, responsive communication, and quality that sets us apart from other companies. We install, repair, and maintain all types of automatic vehicle gates. From simple electric driveway gates to complex hydraulic commercial gates, we are able to help you control traffic on your property. Card readers, key fobs, remotes, high-security credentials... we install and repair the systems that keep your buildings secure. Whether you are concerned about non-residents using the pool, or if you have issues with intruders and vandalism, we can design a system that gives everybody peace of mind. 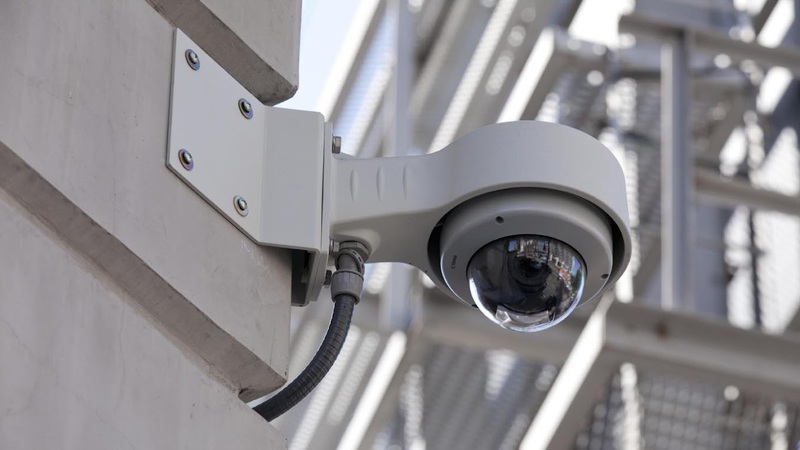 Our full HD, digital, networkable cameras are the perfect solution for keeping tabs on your property. With 24/7 recording, and the ability to view remotely from a tablet or smartphone, you can track what's going on no matter where you are. Our full HD cameras can be remotely viewed on smart phones, tablets, and laptops... So whether you're in the office or on vacation miles away, you can keep tabs on your property. 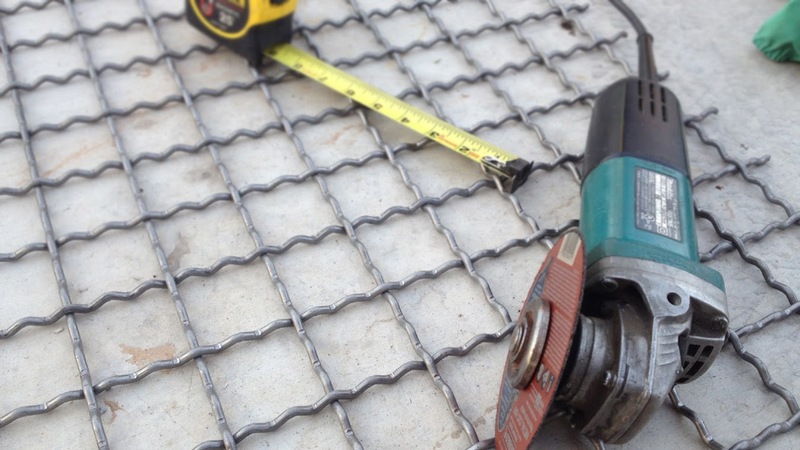 "During my years of working for other gate companies, I never really felt like I was doing a service to any of our customers. The property managers we worked with were always under the gun because they had residents, or board members, or angry owners that were waiting on their gates to be fixed... and the standard response was always 'we'll get to it in the next few days.' There was no urgency or accountability. "So when we started Maverick Gates, we both realized that truly serving our customers was going to be the thing that sets us apart." All of our employees are factory trained. That means whether we are installing a new system, upgrading an existing one, or repairing damage, you can trust us to get the job done right. We strive to provide the industry's quickest response time for service calls. That's because we understand the faster we respond, the better you look as a community manager. Our invoices and reports contain a detailed summary of work, and recommended items. That way you can provide answers to your community members / HOA board, and plan for future expenses. We can work directly with the manufacturers to engineer a custom, dynamic access control system specific for your application. We can work directly with the manufacturers of access control devices to engineer a system specific for your application. From basic solutions to keep non-residents out of swimming pools, to complex and tiered systems that can be programmed with variable time restrictions and security credentials for residents, office staff, and maintenance personnel - We have the know-how to fit your needs. Couple your system with key fobs, cards, remotes, or a combination of devices, and you have the custom system you need to secure your property. Maverick Gates. Powered by Blogger. 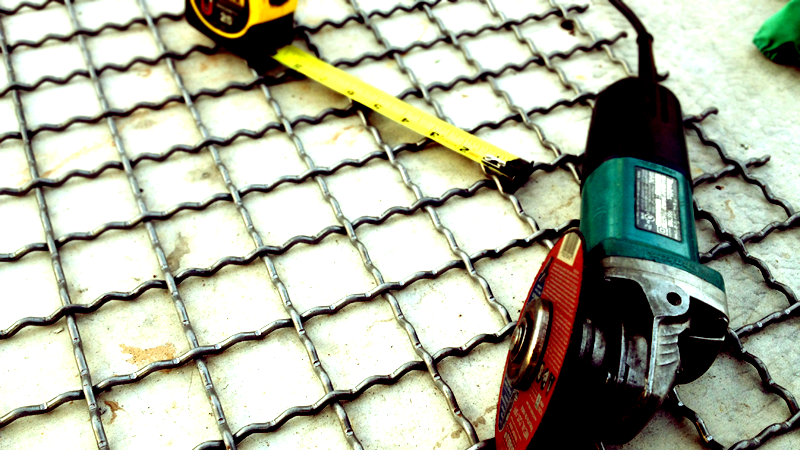 Protecting your property is an important task - and it's one that we don't take lightly. When our customers come to us with their plans, they expect us to turn out a product that meets their vision... but we strive to exceed those expectations. 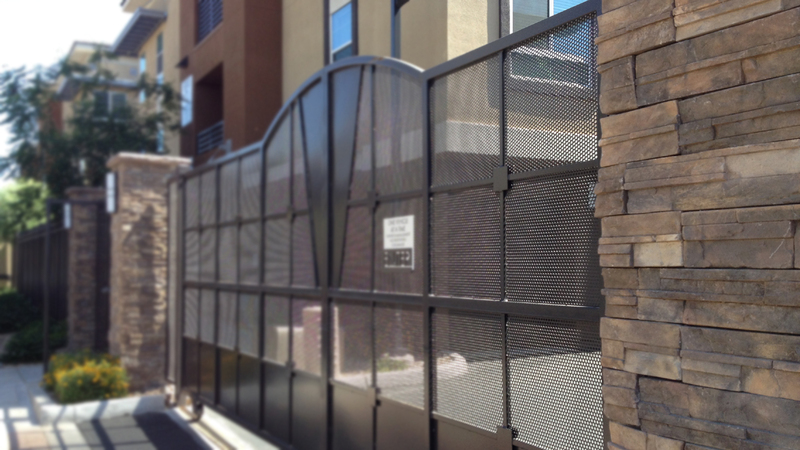 With our capacity to create any custom gate you can envision, and the experience to be able to install it and make it perform as designed, we are the perfect choice for your project's needs. We do all the programming for you! Maverick Gates is the only gate and access control company designed from the ground up to serve our customers. We understand the industry, and we are the best at what we do. We are a locally-owned company, based in Mesa, AZ. 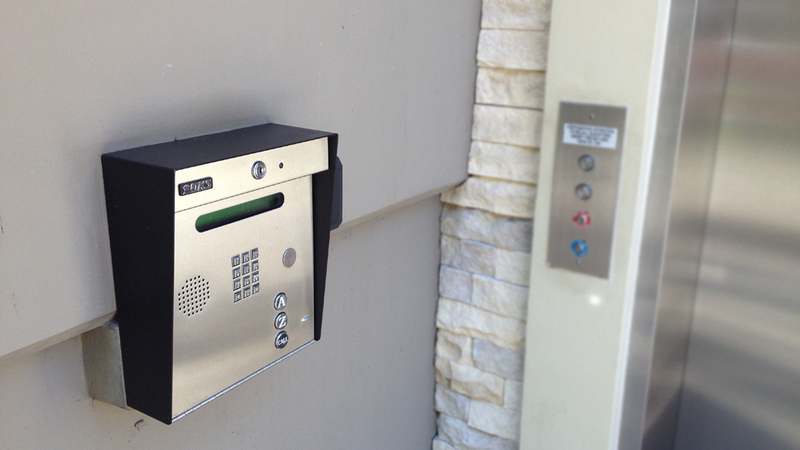 We specialize in property access control solutions - Automatic drive gates, controlled pedestrian gates and doors, security cameras, and additional security solutions. We are the best at what we do! We serve all of the Phoenix Valley - Mesa, Tempe, Gilbert, Chandler, Ahwatukee, Scottsdale, Queen Creek, SanTan Valley, Glendale, Peoria.